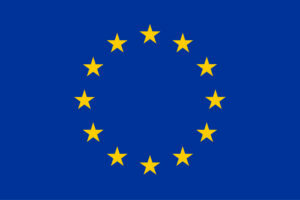 In the coming months the Gas Platform activities will focus on gas infrastructure in the Euro-Mediterranean region. More specifically, Gas Platform stakeholders will work on two tasks as indicated in the Platform work program. Task 2.1: An advisory review of the current status and usage of gas infrastructure in the Euro-Mediterranean region focusing on transmission, storage and LNG liquefaction/regasification. Task 2.3: A compilation and assessment of the already proposed gas infrastructure projects in the region and the identification of bottlenecks. The aim is to identify gaps which prevent efficient flows across the Euro Mediterranean region and see whether the proposed pipeline projects are enough to cover those gaps. An analysis of how to maximise the potential of the Eastern Mediterranean and Southern Gas Corridor will be also included. In parallel to those tasks, the UfM Gas Platform Secretariat will create a Gas Infrastructure Database (containing information on existing, under construction, planned LNG terminals/plants, gas storages, pipelines in the Euro-Mediterranean region). In order to discuss and fix the contents of those tasks, define the activities, and also have a brainstorming on infrastructure related matters a Working Group was formed. 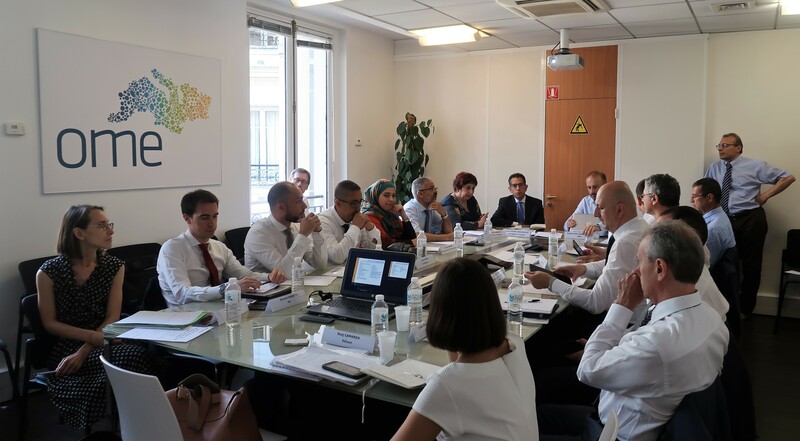 The kick-off meeting of the Infrastructure Working Group took place on 26 July 2018 at OME offices in Paris. The meeting gathered around 20 delegates representing the ministries, institutions and industry from both shores of the Mediterranean. They all contributed to vibrant discussions (under the Chatham House Rule) and participated to the success of the event. The plan is to have a database and final reports to be ready by the end of 2018.